At Gelberg we are committed to serving local businesses and lending a helping hand to our local community, so as we grow as a company, the D.C. metro area can grow along with us. We have a strong belief that when you are given the opportunity of success, it is your responsibility to pass on that opportunity to those who do not have the same advantages. With the owners being born and raised in the D.C. metro area, and Gelberg’s headquarters being located in the District, we make sure that we do not leave our community behind, because we understand that it is what allows us to grow. Gelberg has a strong partnership with the Covenant House and D.C. Field of Dreams along with many other local D.C. community service programs. 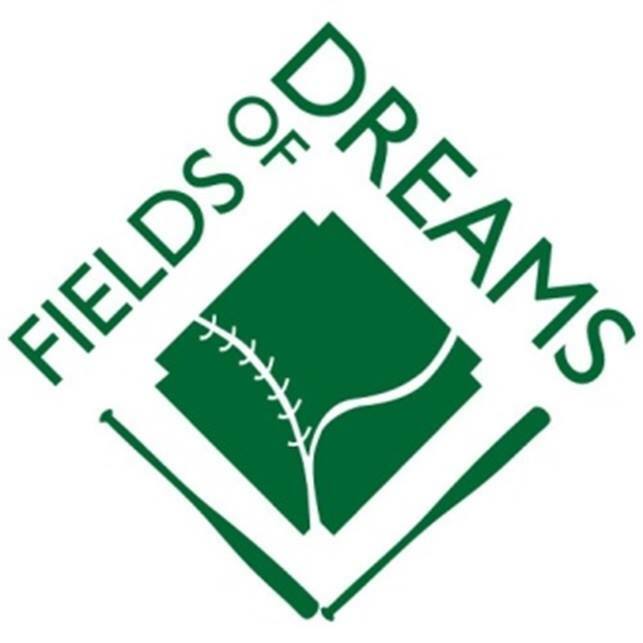 Field of Dreams is an after-school program that helps students in D.C. build character, get academic assistance and of course play baseball. The combination of these activities gives kids a fun and safe place to learn, get healthy snacks and exercise. Gelberg sponsored a golf tournament for Field of Dreams which resulted in fundraising of over $30,000 for their after-school programs. 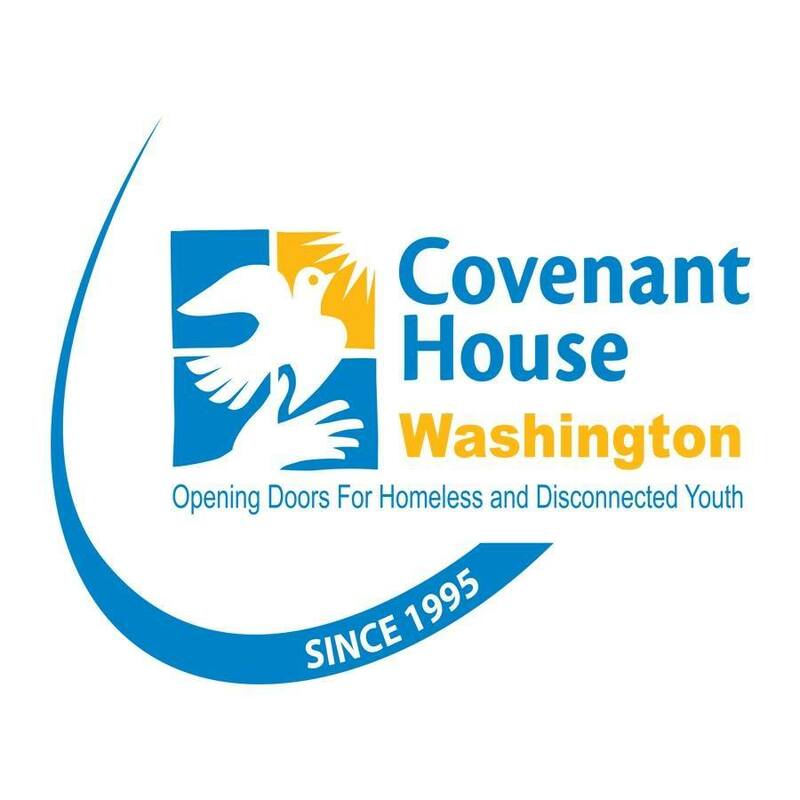 Covenant House is an organization focused on giving shelter, protection, and support to homeless youth. Covenant House and Gelberg have a very close relationship, and Guy Brami, our COO, is the Chair of the Board of Directors for Covenant House. Along with that, working with Covenant House’s carpentry program, Gelberg was able to hire 6 new employees out of the program, giving jobs to hard-working and deserving D.C. locals, and helping to grow an organization with an even stronger connection to the local community. Giving back to your community is the job of any successful local business. At Gelberg we are proud of our contributions, and we seek to continue to grow our positive impact in D.C., Maryland, and Virginia.